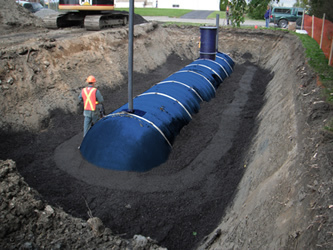 TerraVest manufactures all types of fiberglass water storage solutions for the North American market place. 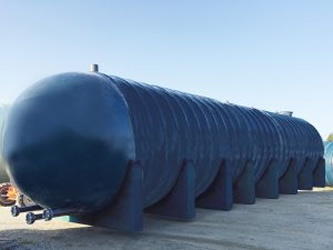 End market usage includes fire suppression, water parks, bioreactors, etc. 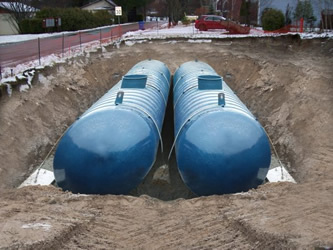 Fiberglass products continue to overtake and replace the concrete water storage market due to their lower life cycle costs, reduced maintenance requirements, lighter weights and superior corrosion resistance. 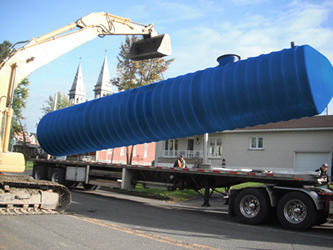 We manufacture a variety of different sizes and configurations for fiberglass water storage.